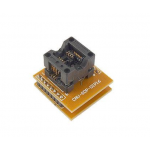 Having problem programming Atmega8, Atmega168, Atmega328 smd IC's? 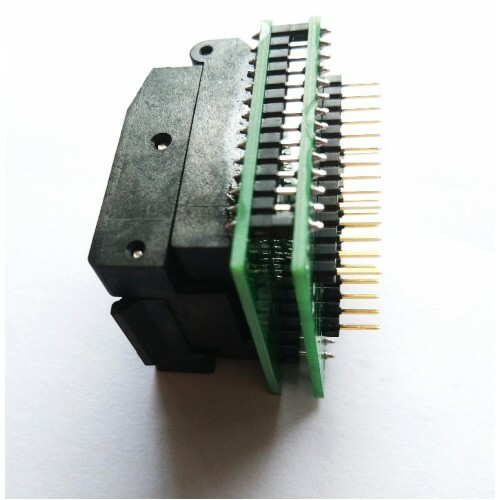 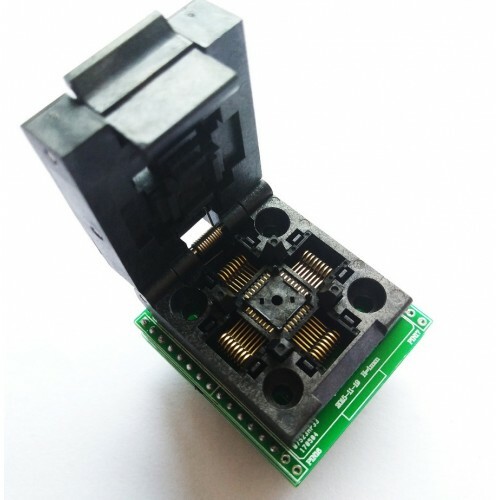 Well use this TQFP 32, LQFP 32 and QFP 32 to DIP 28 adapter socket for easy programming.This is basically a breakout connector for SMD Atmega328 IC. 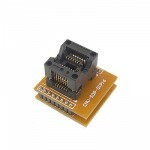 You can use this adapter to load Arduino Bootloader or even your code directly into the IC even before soldering it. 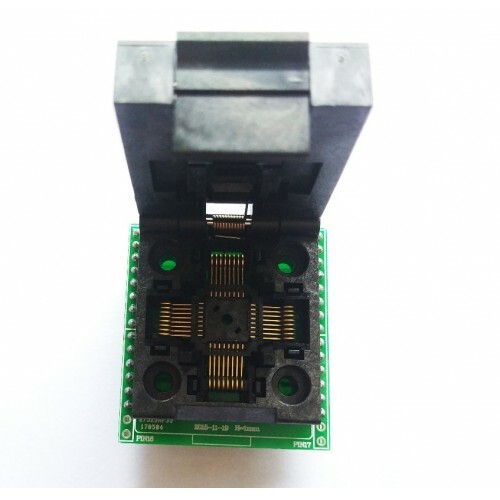 14 pin SMD ZIF AdapterWant to test 14 pin SMD IC's before soldering in your product or if you want t..
8 pin SMD ZIF AdapterWant to test 8 pin SMD IC's before soldering in your product or if you want to ..